Introducing 360° Views for Outdoor Capture and VR for Google Cardboard! Matterport has always given you the most immersive, realistic online 3D walkthroughs of interior spaces. Now, we are excited to announce 360° Views - the ability to add outdoor scans to your Matterport Spaces! 3D Showcase viewers will be able to experience sweeping exterior views in 360°, as well as the inside 3D view that’s just like being there. 360° Views are 2D spherical images associated with your Spaces, where a viewer can look up, down, and all around. They are captured with the Matterport Pro Camera along with your 3D scans. Use 360° Views in areas where 3D alignment is not possible (such as in bright sunlight), for an outdoor Hero Image, or for unattached buildings (such as sheds, or pool houses). 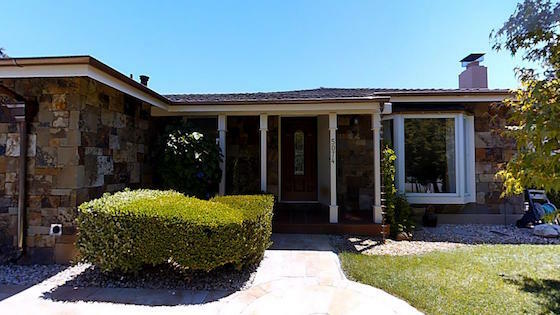 With this unprecedented fifth view, Matterport now provides the most complete experience of a property currently on the market. Give buyers the feeling of actually walking through a Space with Inside View. Show how the entire property fits together with Dollhouse View. Understand layout in a snap with Floor Plan View. Capture outdoor shots and share sweeping exterior perspectives with 360° Views. Immerse your audience even more with Spaces in Virtual Reality. 360° Views are coming later this month! 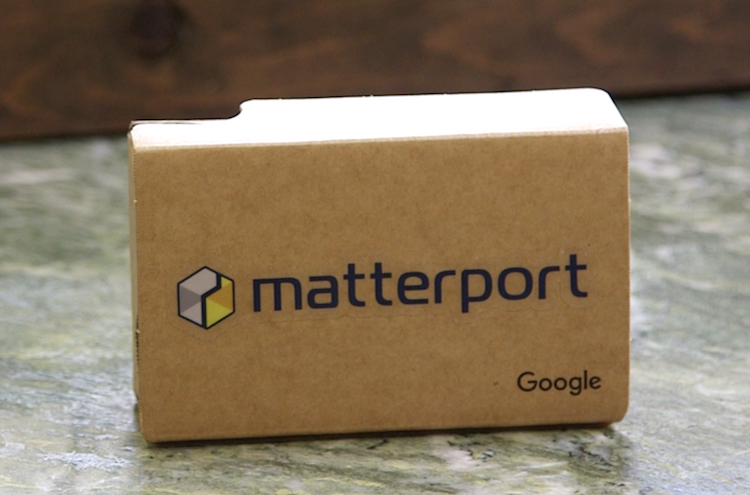 Matterport VR is now available on Google Cardboard! Matterport VR provides an even more immersive experience to view a Space. Now, Matterport is taking VR to the next level by making it even more accessible. With the new Matterport VR for Cardboard app, anyone with a Google Cardboard headset can experience your Spaces in immersive 3D or browse our library of pre-loaded Spaces. Send a Cardboard to your largest clients for easy sharing, email direct links for VR Spaces to potential buyers, or use branded Google Cardboards for awareness. Wherever you go, you can take Matterport VR with you. For more information about Matterport VR, visit matterport.com/virtual-reality or find download links at matterport.com/vr-download.